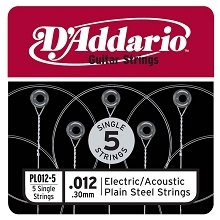 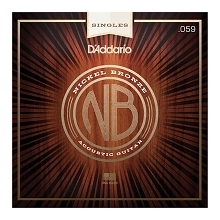 D'Addario Nickel Bronze are D'Addario's Premium uncoated acoustic guitar string. 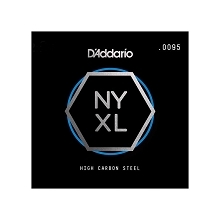 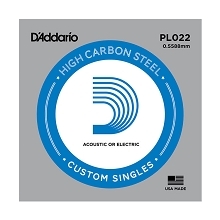 D'Addario Nickel Bronze strings feature an innovative combination of nickel-plated phosphor bronze wrapped around a high carbon NY steel core. 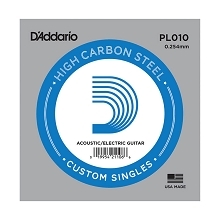 The result is a string that brings out the unique tonal characteristics of any guitar allowing its natural voice to truly shine. 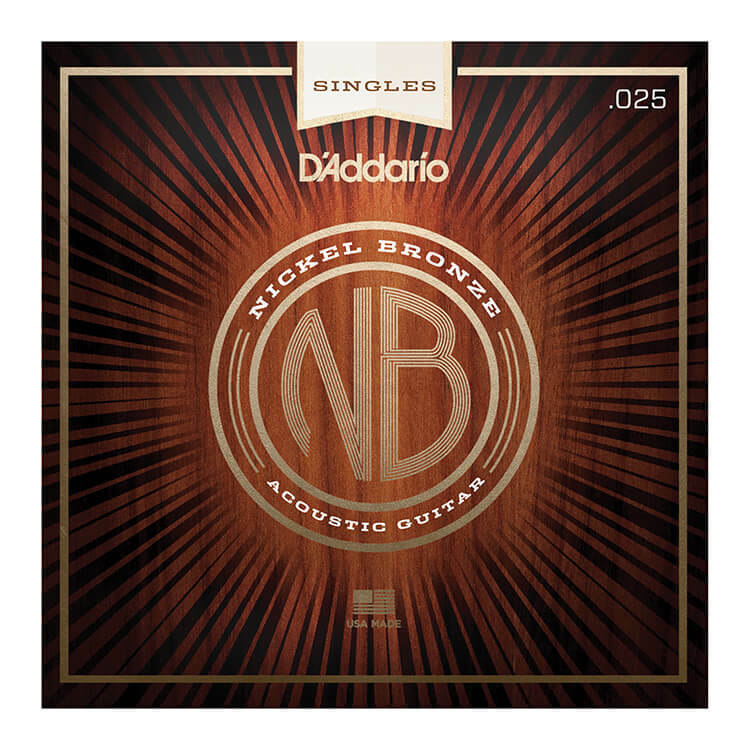 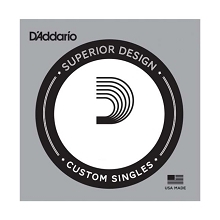 The D'Addario Nickel Bronze Acoustic Guitar Stings are very clear with great sustain and projection while being balanced with harmonically rich overtones.